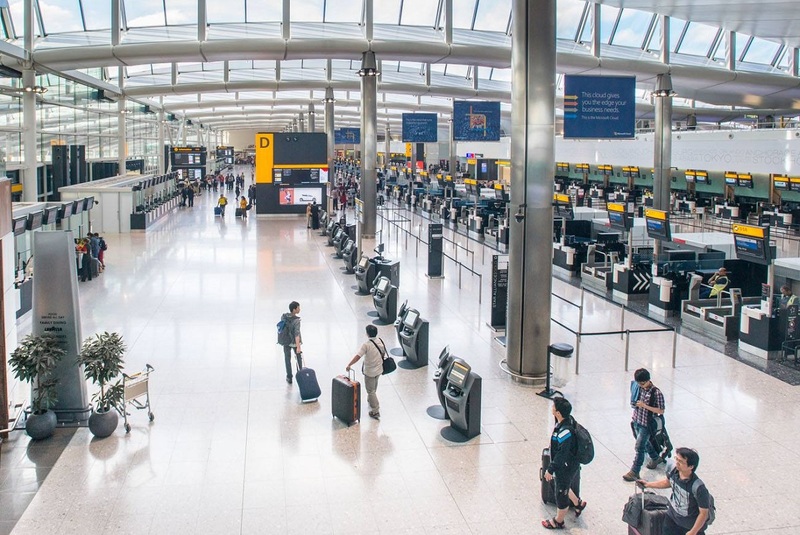 The Association of British Travel Agents (ABTA) confirmed this week that travelers will be entitled to a full refund should their holidays be cancelled due to Brexit, but stressed, that they will not be liable to compensation. “Anyone who books and pays for a package holiday through a UK travel company will receive a full refund for that holiday if it cannot be provided due to Brexit,” said an ABTA spokesman, referring to a report in The Mail on Sunday, which claimed that ABTA was advising members to add “Brexit clauses” to their terms and conditions citing a “top secret” travel industry report. ABTA was quick to note that compensations were out of the question. “As Brexit is a situation which is beyond the control of travel companies, customers will not be entitled to compensation. If you book an individual travel service – eg a flight or a hotel – the supplier’s terms and conditions will apply. They would usually offer a refund if the service cannot be provided,” the spokesperson for ABTA added. 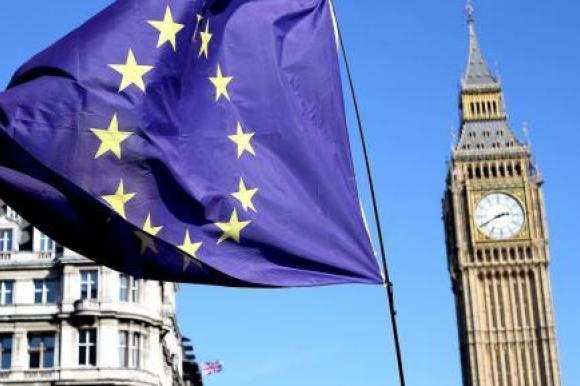 According to The Mail on Sunday report, a “confidential blueprint” for a no-deal Brexit was sent to members in August and set to be updated ahead of the Brexit deadline, in March 2019, calling on firms to add “Brexit clauses” to their terms and conditions allowing them to avoid having to pay compensation on the grounds that the Brexit impact was “unforeseeable and unavoidable”. According to the same newspaper, ABTA appears to be ad­vis­ing travel agents to increase charges for pre-booked hol­i­days in view of potential rises in added costs like fuel or changes in foreign exchange. In the meantime, ABTA Chief Executive Mark Tanzer said the association “had developed a no-deal Brexit scenario paper for members, not because we predict a no-deal outcome but to enable businesses to plan and consumers to book with confidence”.